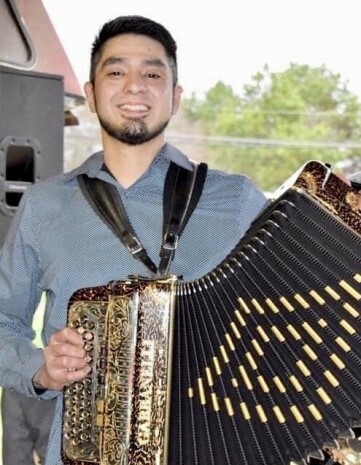 Hernan Cortez 27 of Hickory died Wednesday, February 13th, 2019. Born November 17th, 1991 he was the son of Jose Ricardo Cortez and Maria Gloria Cortez. His parents, Jose Ricardo Cortez and Maria Cortez of Hickory; four brothers, Richard Cortez of Hickory, Erik Cortez of Hickory, Jose Cortez of Hickory and Adrian Cortez of Hickory; three sisters, Jacqueline Ugalde of Hickory, Michelle Cortez of Hickory and Denise Cortez of Hickory; fiance, Mayra Lemus of Hickory survive him. The funeral will be 3:00 pm Saturday, February 16th, 2019 at Jenkins Funeral Home Chapel. Burial will follow at Jenkins Cemetery. The family will receive friends from 1:00 pm-3:00 pm Saturday, February 16th, 2019 at the Celebration Center of Jenkins Funeral Home. Please sign the online guestbook at www.jenkinsfuneralhome.net. The Cortez family has entrusted arrangements to Jenkins Funeral Home and Cremation Service in Newton 828-464-1555.